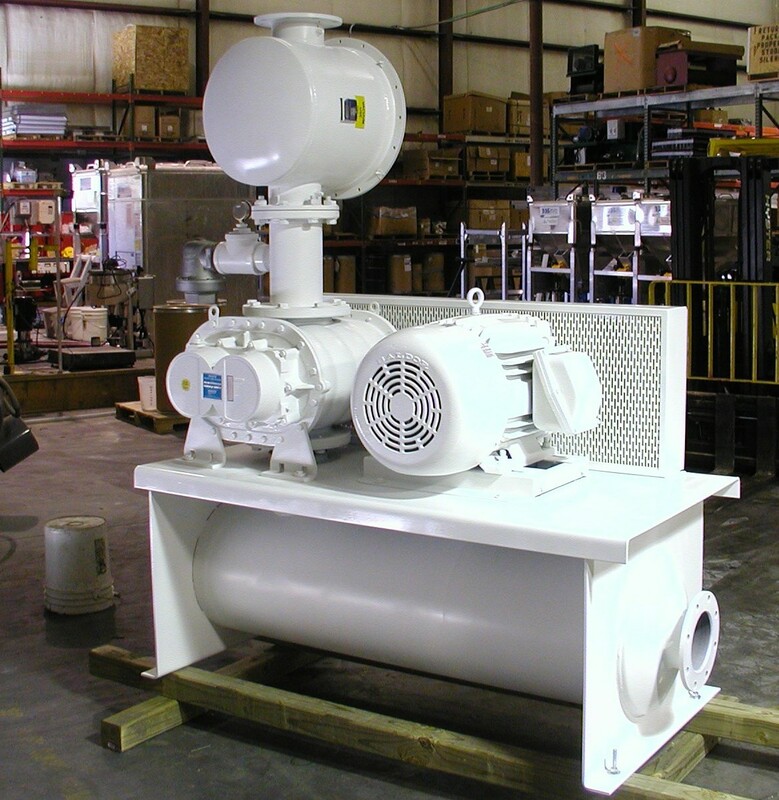 Global Technology's Blower Packages are designed to provide our customers with the best combination of components for extended life, quality and minimum maintenance. Units are designed around our integral base and inlet silencer. Silencer/blower combination is properly sized for maximum sound attenuation. Silencing attenuation estimates available for all blower packages. Sound enclosures available for critical installations. 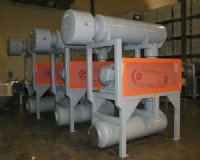 Standard Powder Coat Finish on Base, Silencer(s) and filter for maximum corrosion resistance. Compact design for minimum floor space. Proper component selection for maximum attenuation.